One of the most important points to keep the quality of a website is to stop showing duplicate content on it. Google does not like blogs those have different pages showing the same content. I am doing my best to maintain each page on this blog unique but recently I noticed duplicate content issues. It is actually not my fault but Blogspot redirects mobile visitors to the mobile version of this blog. 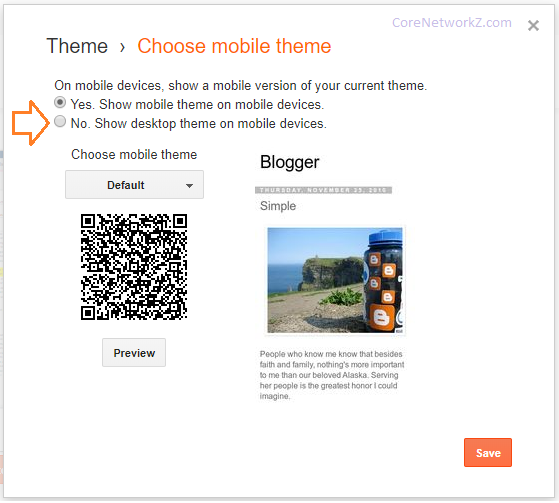 The intention of the Blogger team is good but the problem is the landing web page URL of mobile visitors. An affix ?m=1 is added to each URL and thus visitors can access same content by two different links. This may really attract duplicate content issues. In order to solve this ?m=1 landing page redirection issues, we have to disable blogger mobile view. Blogspot redirects mobile users to the mobile version and those page URLs end with ?m=1. 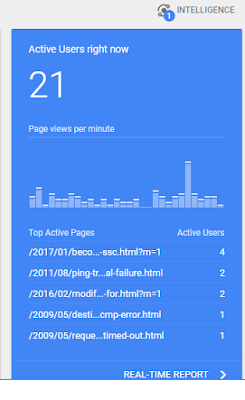 That is why you can see page links end with ?m=1 on Google Analytics. Here are the screenshots of my Google Analytics report which shows how much impact this ?m=1 redirection. We can see at least half of our visitors are landing on URLs end with ?m=1. Those are visiting CoreNetworkZ on mobile phones. Since they are on mobile phones, Blogspot automatically redirected them to the mobile version of the site. You can see from the list, Blogspot allows visitors to access the same content from two different URLs. Look at the URLs given below. Both links point to the same page. First URL is the landing page for desktop and tab users. Second URL is the landing page for mobile visitors. For those who are visiting my blogger post on a mobile phone will be redirected to the ?m=1 page. Both pages show same content and thus violate the Google's Search quality guideline of do not allow users to access the same information by different links. To remove Blogspot links with ?m=1, follow the instructions given below. Log in to your Blogger account and once you are on the dashboard of the specific blog, click Theme on the left-hand side menu. You need to choose the radio button near "No. Show desktop theme on mobile devices" and click Save button. If you wish to see the mobile version of your site, you may click on the preview button. From now on, Blogspot will not redirect mobile visitors to the pages with links ends with ?m=1. So, you are finally free from the risk of displaying the same content on two different pages. Though you have successfully resolved possible duplicate content issue due to ?m=1 Blogspot links, there is another potential issue you need to consider. If your Blogger theme is not responsive, your mobile readers will be forced to land on the desktop version and it will affect the readability. Two risks are associated with those who are not having responsive templates for their blogger blog after disabling mobile theme version. First one is the possible bounce back by mobile readers due to less readability. Second is the possible punishment by Google by identifying your blog not suitable for mobile readers and placed in lower positions in Google search results for mobile readers. It was a totaly wrong process. hi there, i've made an article disscuss about this problemm. 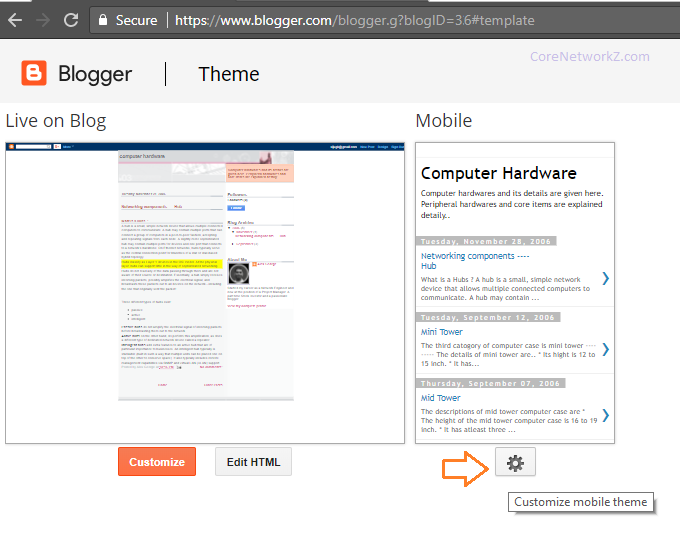 Visit that link, and just copy paste the code i gave, put it inside head tag in your blog HTML Theme. I have clearly said, this process is to show desktop theme instead of mobile theme. It works only with a responsive theme. Seems a nice trick. I will check it later.